-Removal of all ads and all messages asking you to upgrade to the premium version. -Stats overlay: enable this to get a live overlay over another running app so you can see the battery current (shown bottom left), CPU core usage (bottom right), and process CPU usage (top right) for that app when it's running in the foreground. 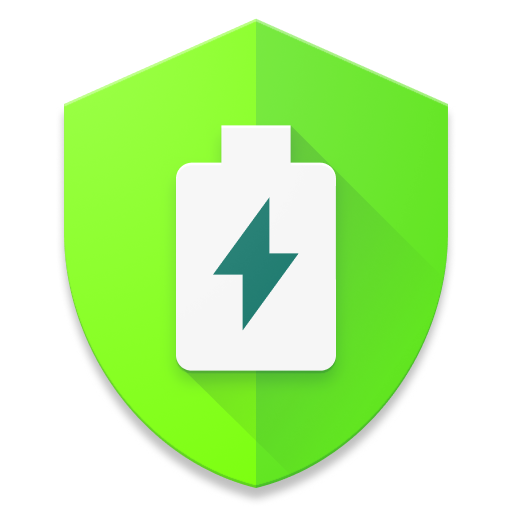 This is handy for testing and benchmarking purposes: use it to quickly identify how much battery your newly installed app uses, test different settings and how they relate to your charging speed, or check whether an app's battery saving mode actually works! For example; here's a screenshot of Pokemon GO. The current overlay in the bottom left shows the live battery drain at 823mA. If your battery's design capacity is 2500mAh that would equate to a little more than 3 hours (2500/823=3.04) of playing time off of a full charge. -See longer historical data: the free version lets you view historical charging and discharging sessions from up to 24 hours ago, the premium version unlocks older historical data (currently set to show the last 150 cards) making all of them clickable so you can look up the stats for your old charge and discharge sessions. Historical data will be marked with an orange banner indicating the start and end time of that charge/discharge session. *Process CPU usage overlay won't work anymore in Android 7 as they've changed the security settings.